There may be some variance on the flavor of the potato lentil chips or some of the other items but I expect overall they are fairly similar. Shea Terra Organics Rose Hips Black Soap Deep Pore Facial Cleanser. Micro-dermabrasion in a bottle. A cleansing organic deep-pore facial wash.
Barlean’s Organic Oils Mango Peach Organic Swirl. Organic omega 3, flax and fish oil supplement. Plentils in Garlic & Parmesen flavor. Gluten Free, wheat free, soy free, egg free, dairy free, peanut free, fish free, tree nut free, shelfish free. Are there other “box subscription” style programs you’re subscribed to? If so, which ones? Do you like this new subscription trend? I’ve been thinking about trying the Eco Emi subscription, are there any others I should be looking into? Update: The yoga dvd was kinda disappointing but again still a good box. I am however glad I’m doing this one month to month because the May box is a little less interesting to me personally. Hydroxatone’s Instant Effect 90 Second Wrinkle Reducer this would be the expensive sample item in this box. 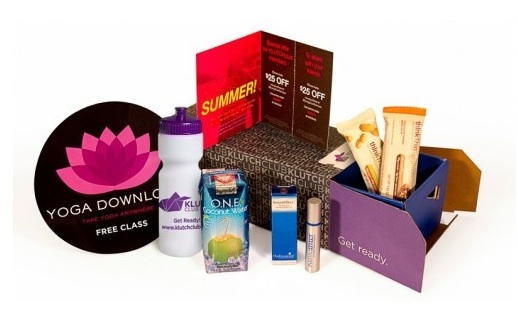 If you’re interested in this, purchase this box because the full size is $70! This is however something I wouldn’t use, not natural enough and I don’t really have any fine lines to worry about. ONE coconut water I do like some coconut water but this doesn’t alone make this box worth it for me. Moving Comfort sports bras $25 off. 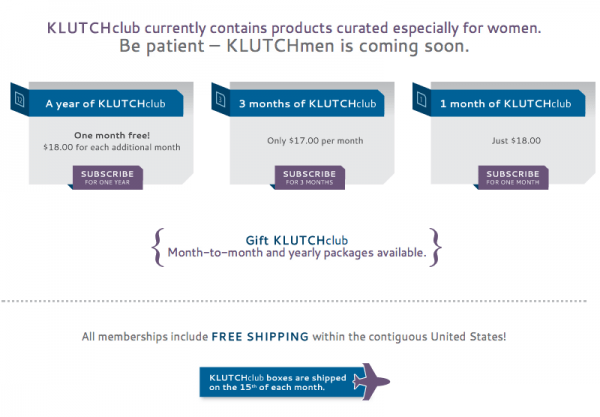 Use coupon code: MOM and get 20% off your klutch order this month. So $14.40 for $25 off would be a good deal if I wanted one of these sports bras. For me, meh. For someone having a hard time finding a good sports bra to hold everything in place, I have heard good things about this brand. Yoga Download classes LOVE yoga downloads. They have a podcast that’s excellent and I’ve donated money to them to keep them going. Also bought the android app for the kindle fire. But not worth the box.